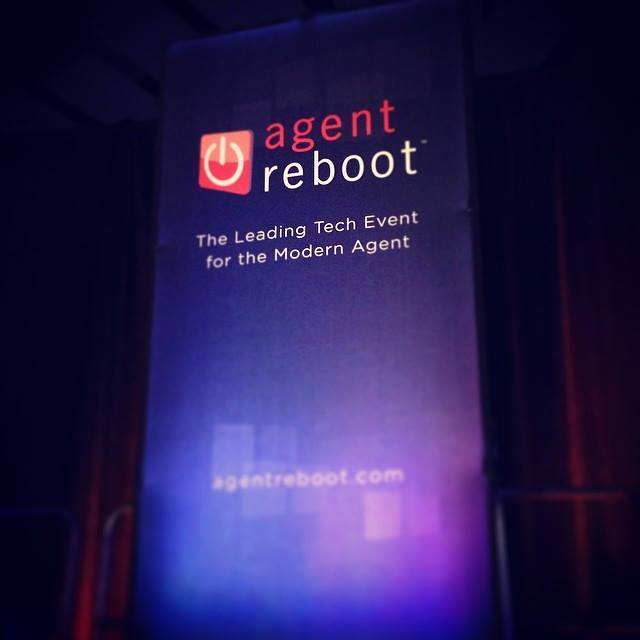 I am excited to announce that Agent Reboot is back in Dallas on June 4th! We have yet another all-star line up of speakers that are agents and brokers, as well as our Inman News team that will be on hand to host another great event in Dallas. This year our theme has been to get real working strategies right from the agents and brokers who have seen success, and mix it up with digital marketing skills from the professionals in real estate video, content marketing, and social media. Agent Reboot Dallas Speakers include local and national industry experts like Candy Evans, Founder and Publisher, www.candysdirt.com; Jeff Lobb, Founder, SparkTank Media; Katrina Barnes, Broker/Owner, Barnes Realty & Associates; Tara Tallon Whitting, Social Media for Real Estate Experts; and Katie Maxwell, Managing Broker, Intero Real Estate Services, who will also be our lovely emcee.